The bridge of a ship is the control center, where every aspect of the ship can be collected and assessed easily. In an attempt to bring this website closer to that ideal, I’ve been spending a little time here and there over the last week or two adding a few small functions to the site. In particular, the “What is F31?” section of the top menu is now a drop-down menu, offering up our organization’s mission, history, code of conduct, and guidelines for joining. Furthermore, the “Events” portion of the top menu has been replaced by a drop-down menu featuring a list of upcoming events and information, as well as a list of post-event reports. 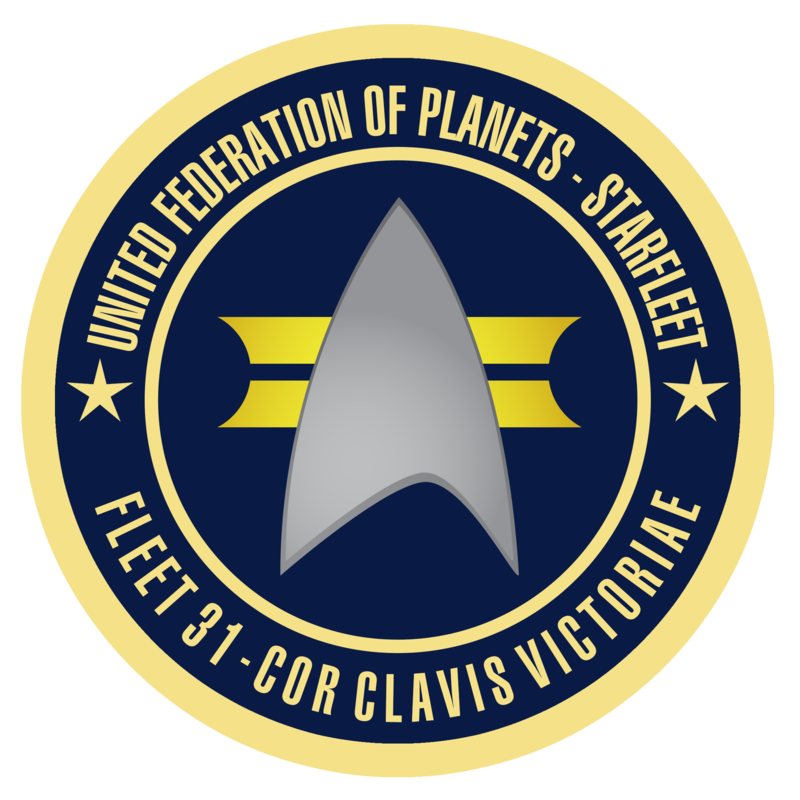 Next up, the Memory Core is now receiving its first two articles, including one covering the details of the Fleet 31 uniform design, dubbed the Monster Grays. These articles will take some time to complete, though, considering the level of detail they will represent. That’s all for now, so let me know what you think of the changes, and what you’d like to see changed!